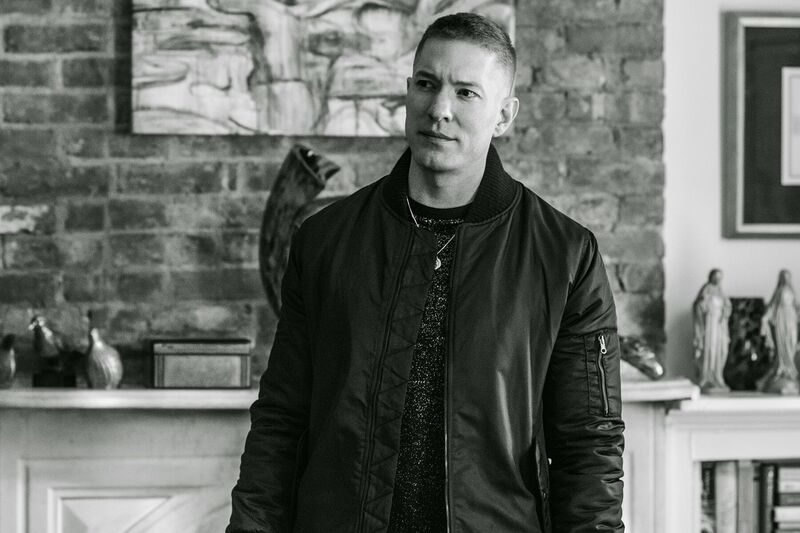 On the next episode of Power, Tommy Egan attempts to keep his hands clean. Seeing as he’s close to Kanan, what Tommy really needs to do is to watch his back; that Kanan is treacherous. Tommy doesn’t know it yet, but he has a bigger problem, Holly, his nosy chatterbox girlfriend is being squeezed by the feds. This is what comes from spilling all your secrets, Tommy. Angela Valdes and her beautiful hair are determined to prove that Tommy is the drug distributor “Ghost.” Of course, she doesn’t know that Ghost is actually her lover, Jamie. St. Patrick. Everybody is about to have a bad day. Everybody but Angie’s beautiful hair. Regardless of what’s going on Angie has yet to have a bad day hair. Check out these sneak peaks. Power through a July 4 marathon and play the TVRD drinking game.